Switching to CMS is quick and easy. You can keep your existing security system in place, and start saving today. 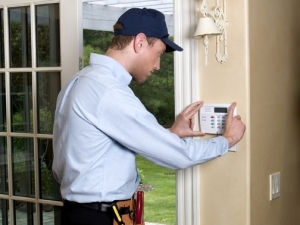 If compatible, one of our technicians will reprogram, activate, and test the alarm system you already have. You can even keep the same codes and passwords you are familiar with, or we can reprogram new ones free of charge. With 5 Canadian monitoring stations, we provide you with fast and reliable service you can depend on. 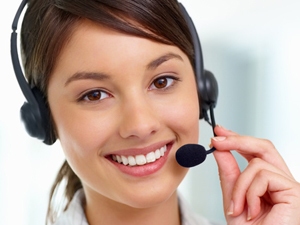 Our friendly staff will answer all of your questions during activation. System takeovers only take minutes. 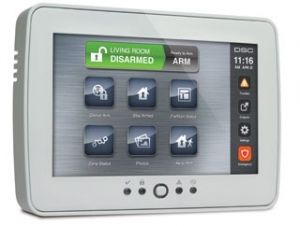 Choose to upgrade or add additional sensors to your existing alarm system with ease. Connect remotely for arming & disarming, event notifications, user code management, home automation and more. Receive text or email notifications whenever your alarm system is used. Providing an additional layer of security and peace of mind for you and your loved ones. You can add a GSM transmitter to your alarm as either a primary or backup communicator with our 24 hour monitoring stations through advanced GSM cellular networks. We provide new security system installations & activations, camera surveillance installation, alarm monitoring, Smart Home Security, and medical alert systems across Chilliwack, Abbotsford, Langley, Surrey, Hope, Coquitlam, Maple Ridge, and Burnaby, BC.